This story is about the Gruvia couple. When one day, Juvia confessed her feelings to Gray. It turns out Juvia felt offended of what Gray told her... of his rejection... She left the guild and never came back for one month but then she returned with her personalities changed. Not only her personalities... but also her appearance . 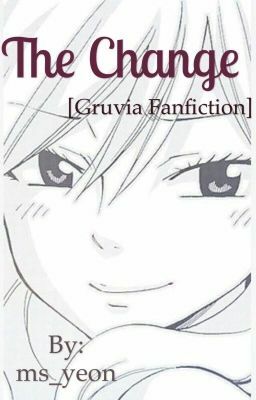 Read this story to find out what will happen to Juvia & Gray. Thank you!